SKU: 1452. Category: Books, DVDs, Posters. 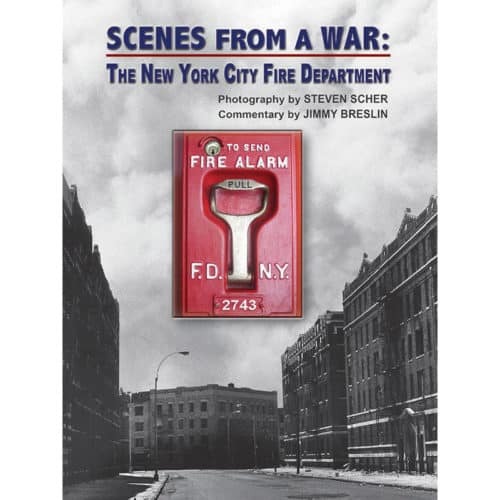 Scenes From a War gives a visual and written feel to unique events and periods in New York City’s history, specifically regarding the New York City Fire Department. Using the photographic talent of Steven Scher and the inspired reporting of Pulitzer Prize-winning writer Jimmy Breslin, the reader will get to see what those times were like. Much of the photography speaks for itself. 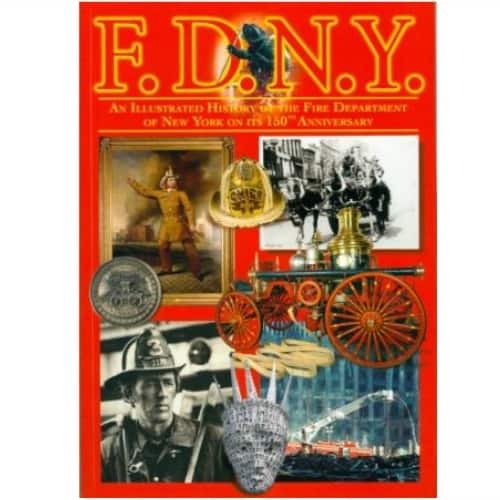 Steven Scher is an Honorary Assistant Chief of the FDNY.